Father’s Day is rapidly approaching. If you’ve been struggling to find the perfect gift for someone special, why not take some inspiration from Japan and celebrate Father’s Day Japan style! There are a lot of sporting events coming up this summer, so even if Dad’s not a football fan, surely enjoying the tennis, golf, racing or even just a BBQ with a crate of Japanese beer it’s sure to hit the spot! 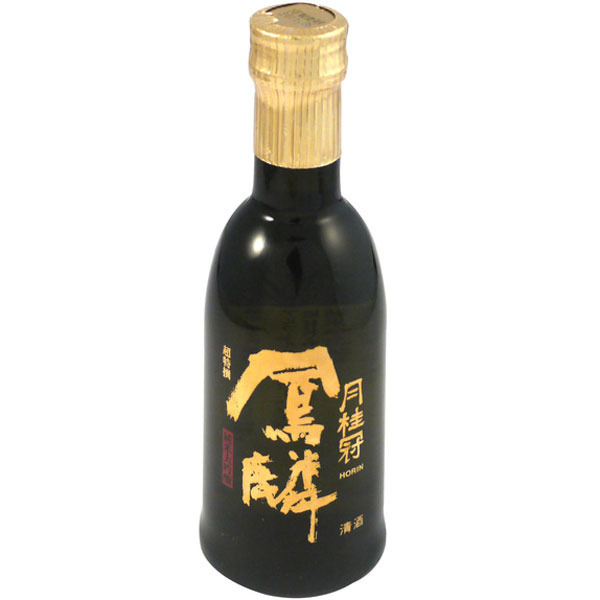 If they’re not a beer fan, why not try sake? As well as coming in all types and sizes for every wallet and style of dad, there are also lots of fun gubbins you can get to go with the good stuff. 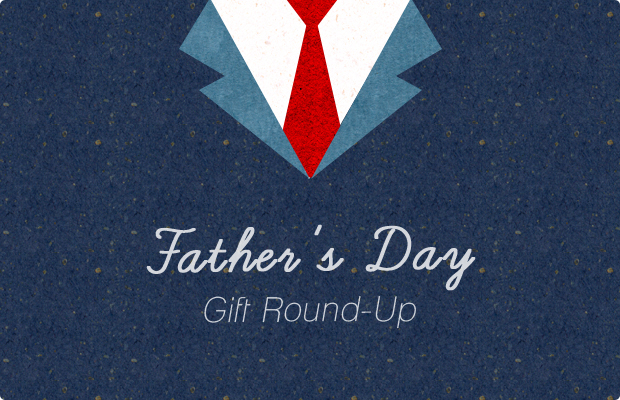 Why not indulge dad with a sake set or traditional masu cup? Dad may claim he doesn’t know what happened to those wasabi peas, but we do! Dad happened! Get the snack snafflers in your life something fun with Japanese rice crackers or savoury snacks. If they’ve got a sweet tooth, treat them with some absolutely moreish Japanese choccie. Just don’t expect to get a look in. Dad the type that’s outside with the BBQ and pinny on at even the slightest hint of sunshine? Get them some pro-level kitchen gadgets with a takoyaki plate, specialist sashimi knives or shabu shabu pan. Dad the well groomed type? Always stealing your special hair gel or showing up at family dos? Get him some Gatsby! This famous Japanese hair styling productis loved by the coolest of the cool gents across Asia. Available in loads of different types depending on your look or hair type. Still not inspired? There’s loads of great gifts available at Japan Centre, from cooking kits to men’s magazines, so we’re sure you’ll be able to find the right gift online at Japan Centre. Posted in Food, Stores, Tea and tagged Gift Ideas. Bookmark the permalink.